leaving Friday June 12 and returning June 19. 4 slots, two can be adults. Message Purpose: Distribute the slate of nominees for the Cross Timbers District Committee for the term beginning May 1, 2015 & announce the annual meeting where the slate will be voted on. 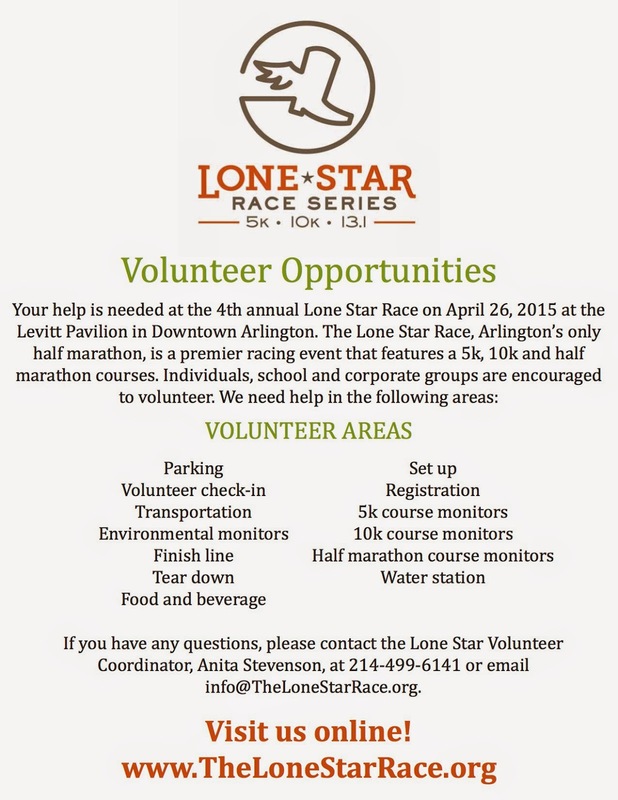 Invitees: Each of the people on this email distribution should be a Charter Organization Representative (COR), a Longhorn Council Executive Board member, a current district committee member or on the at-large nomination slate. Your attendance at this meeting is requested. If you are no longer the COR for your unit, please forward this message to the correct person. Agenda: The business meeting has two agenda items: 1) vote on the At-Large Nominee slate, 2) Vote on the Committee Chair and Vice-Chair positions. The business meeting will be followed immediately by the monthly District Committee meeting. 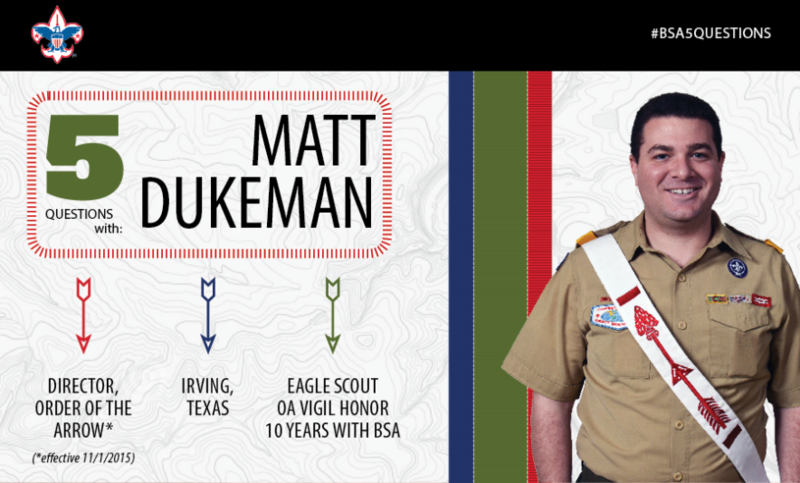 The following Scouters have been nominated by the Boy Scouts of America, Longhorn Council, Cross Timbers District, Nominations Committee to serve on the District Committee for the twelve month term beginning May 1, 2015. The Charter Organization Representatives, current District Committee Members and Longhorn Council (LHC) Executive Board members living within the district are eligible to vote on the slate of candidates. The vote will be at the annual business meeting on April 7th, 2015 7:00 PM at the Pantego Odis W. Pharr Community Center. Further information on the business meeting and location are at the end of this message. If there are other Scouters who should be considered for the District Committee, the Nominations Committee requests that you forward their names to me for further consideration. The Nominations Committee is a standing committee of the district and will continue to meet periodically throughout the coming term to assist the Committee Chair & District Committee as needed. On Sunday, March 29, 2015 the Arlington Elks Lodge and its Scout Troop will celebrate the honoring of their 100th Eagle Scout. The ceremony will start at 2:00 pm. and last for a little over an hour. The festivities will consist of two parts, the first being called "Joined at the Hip" will be a celebration of the Lodge/Troop longevity and combined effort for more than fifty years to recognize 100 eagles. The second part will be a formal Eagle Court of Honor for Nicholas Shepherd. You are cordially invited to attend and to remain afterwards for hors d'oeuvres. If you are an Eagle Scout, please wear your Eagle neckerchief. If you are an Eagle and can't find your neckerchief, we will provide a loaner neckerchief. 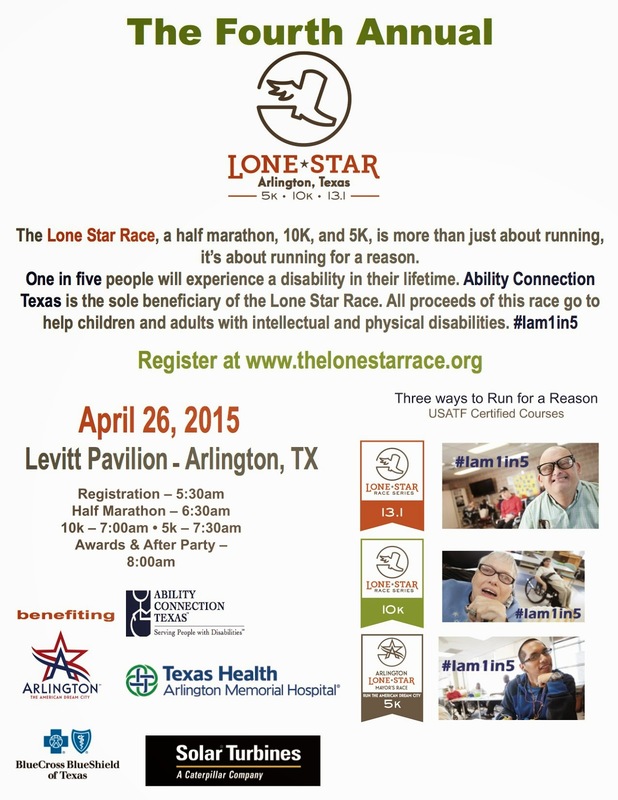 For more information you can contact the Elks Lodge or call Lee Smith at 817-274-4676. I am a gear guy... and this is really cool!! I want one, if any one has one please let me know. I would like to know how you like it.. Scouting volunteer news. Just for you. 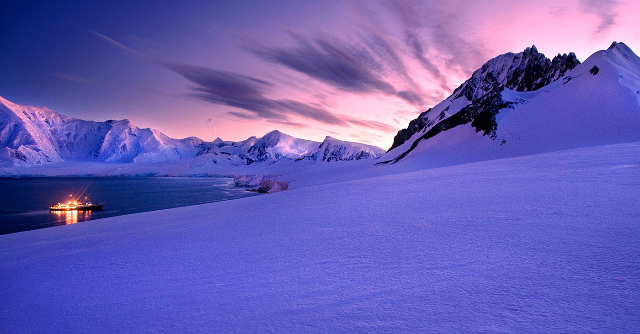 Check out these 5 can't-miss stories for March 11, 2015. Chief's Corner: A recent column in the Washington Post, "Why schools are failing our boys," really resonated with me. As the author, Jennifer Fink, a mother of four boys, writes, the traditional school environment can be restrictive. Matt Dukeman takes his place as Director of Order of the Arrow this November. But where did his passion for Order of the Arrow begin? Find out here! The BSA's Scouting Works team recently created this piece sharing a few insights into what makes America's youth tick. Spoiler alert: It might not be what you think. 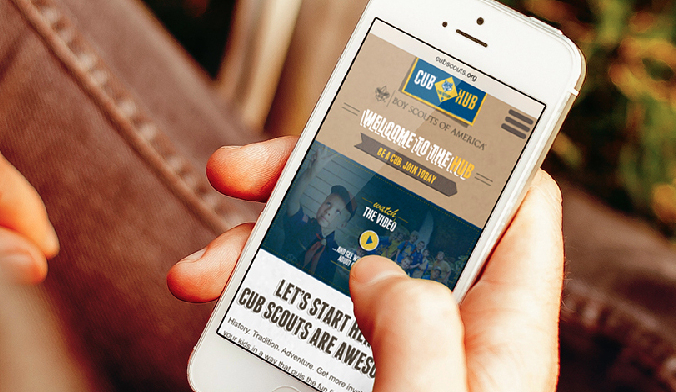 Want to know how you can leverage the latest, greatest digital tools to strengthen your Cub Scout Pack? Look no further than this week's Cub Chat Recap. Learn more here! Voice of the Scout just launched – emails have gone out to 1.2 million volunteers, parents, Scouts and Venturers! Be sure to check your inbox and let your voice be heard. CUB SCOUT 2015 DAY CAMP! . . . It's Fun!! Cub Scout Day Camp is an adventure-filled program that will happen in 17 different locations throughout the Longhorn Council. Volunteer Camp Directors and staff plan a week packed full of fun and excitement. Day camps are designed to meet the needs and interest of Cub Scouts by providing great age-appropriate activities and daily programs. Our traditional activities include Archery, BB gun instruction, Nature, Sports, Crafts, Games and Scout Skills, Hiking and Advancement. Save the date! Scout Weekend with the Texas Rangers! Ball games! Camp out! Give-aways! More! Racing to the Finish at the Council Pinewood Derby Race! Find Out the SCORES! The Fort Worth Scout Shop is currently accepting applications. We are looking for someone that is available during the school year from 10a-6:30p, Monday - Friday and 9a-3p on Saturday. We are needing this position filled by July, 2015. Please e-mail the manager, Tim Crumpton at tcrumpton@bsamail.org for more information, or to obtain an application. Digital Storytelling Contest! Prizes, Prizes, Prizes!!! Beginning in February Longhorn Council will post, on a monthly basis digital stories submitted by Scouts and Scouters in The Longhorn Times and on the council's new webpage www.longhorncouncil.org. Look for tips on building digital or visual stories on our blog. Prizes will be gift cards for the Longhorn Scout Shops for: First Place [$100], Second Place [$50], Third Place [$30] and Fourth Place [$20]. PLEASE, PLEASE, PLEASE!!! Read the rules before you submit. Check out these 5 can't-miss stories for March 18, 2015. Last Day for VOS Survey Responses! 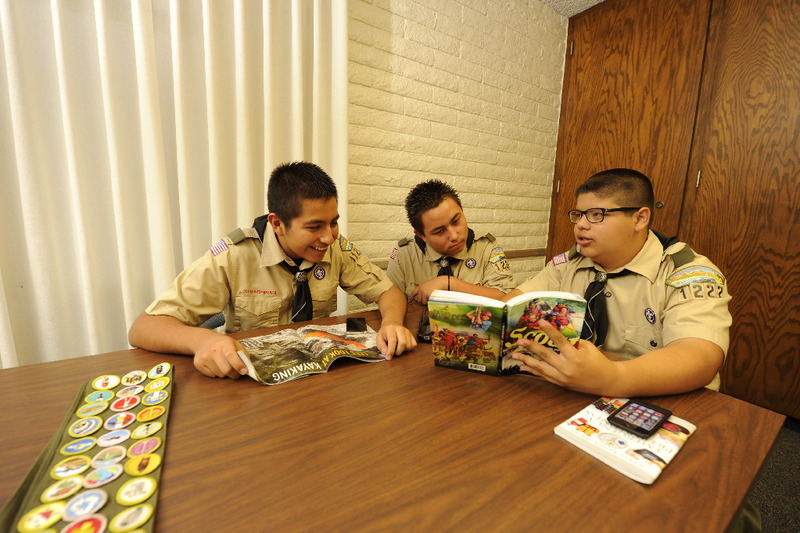 Today is your last chance to have your voice heard in this year's Voice of the Scout! Experience Recovery Reports on MyBSA will be updated as soon as Monday, so check in next week with your Scout Executives to leverage the member retention power of VOS! 2015 Pinewood Derby Photo Contest Winners Announced! 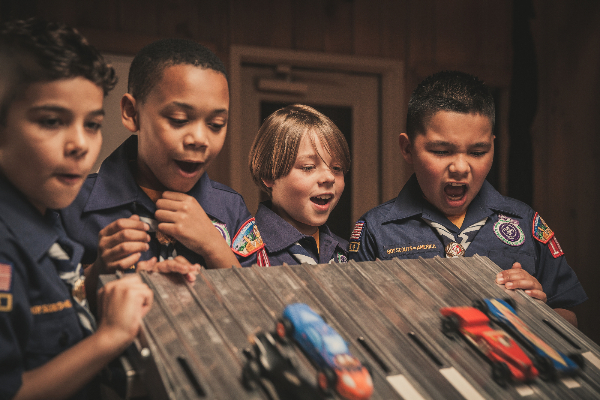 Did you get your votes in for the 2015 Cub Scout Pinewood Derby Photo Contest? This year the stakes and competition were fierce! All five winners will receive a $50 gift code to ScoutStuff.org and bragging rights for the entire year. Dr. Robert Lee Edmonds and wife Linda Edmonds are a dynamic duo eager to engage others with the spirit of Scouting. Looking to update your Cub Scout presentations with new graphics? Want to add some pizazz to your handouts? Check out the Marketing Toolbox for images like the new Tiger logo, adventure loop and pin icons, youth handbook covers, leader resource covers, and so much more! In celebration of the 100th anniversary of the Hornaday Award, Eagle Scout and Hornaday Award recipient Robert Marks has embarked on an adventure many could only dream of, yet yesterday, his dreams became a reality. Please take the communications survey! Can you help one of our local scout mothers?